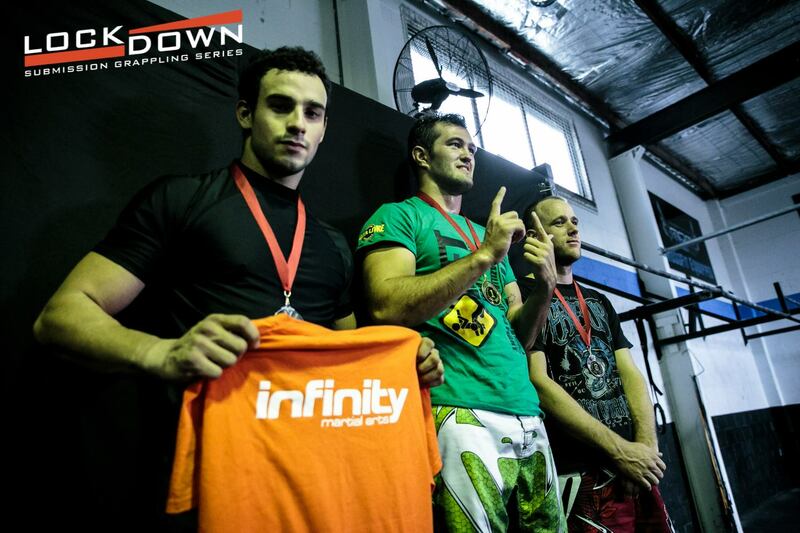 The latest edition of the Lockdown Submission Grappling tournament took place on Saturday the 16th of May with Jay Odell, an Luta Livre orange Belt athlete from the Welko Academy - RFT Team Australia, dominating his opposition to take gold for the third time consecutively. This is the fourth podium finish in a row for Odell, who has been honing his Luta Livre skills with the watchful eye of coach Matt Hull-Styles and under the guidance and teaching of RFT Luta Livre Black Belt Nico Welko. The last visit from Nico Welko in Australia culminated in Odell receiving more great preparation for tournaments and the results speak for themselves. Coach Hull-Styles commented "Jay implemented his game plan well. 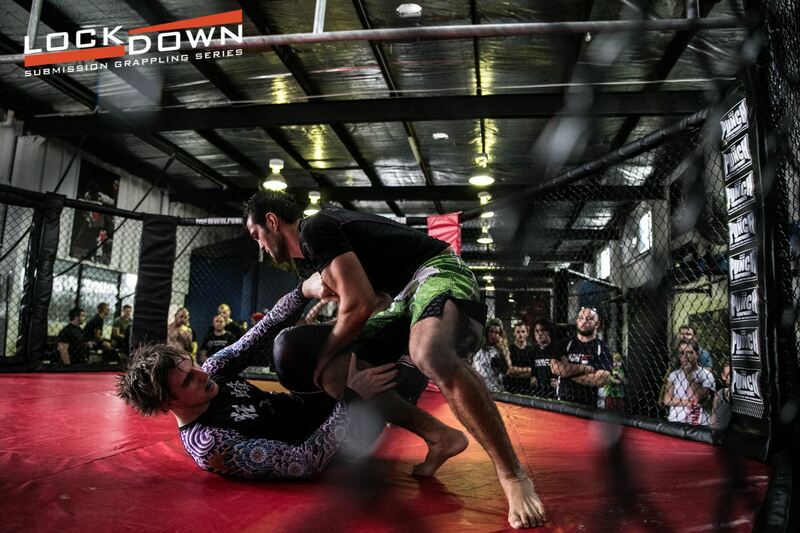 Our tactical approach is to anticipate the opponent's movement and use the strengths of our Luta Livre style to limit their options of attack and defense. 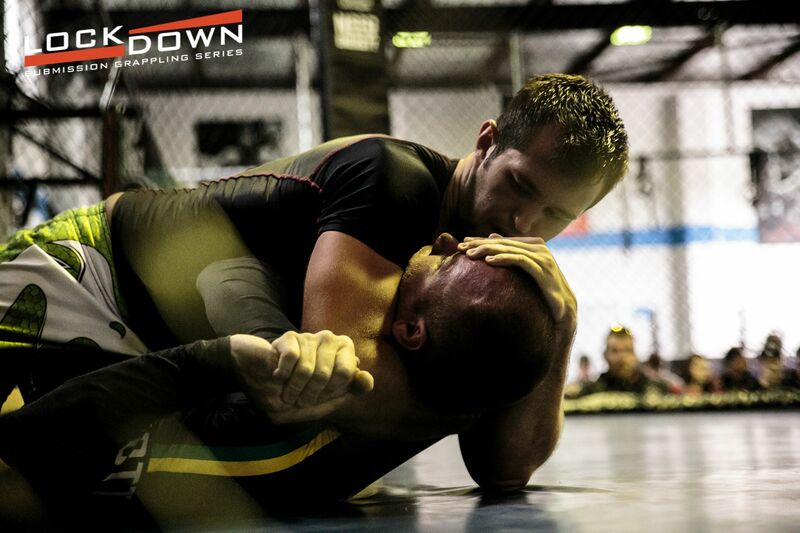 From here we escalate the pressure, use of weight and overall intensity to create submission opportunities. I'm really happy for Jay as he works very hard and proudly flies our Luta Livre flag". Jay Odell says "I was really happy to be able to showcase some of the Luta Livre techniques and tactics for competitions that Nico Welko taught us and have the chance to perform them in tournaments. I was really happy to come home with another win and to show once again that our small club can wrestle better than any other big gyms because size of the gym is not important, more important is the know-how and what is taught to you"
Nico Welko comments "These results didn’t come for accident. We are reaping the fruits of hard international Team work and showing that our training methods based on scientific know-how and on the standards of our Luta Livre Style are efficient and professionally adapted. I won't be surprised if one of our Athletes becomes a world champion one day without even having been reached our Black Belt standards".